There are two liquids that are especially agreeable to the human body, wine inside and olive oil outside. 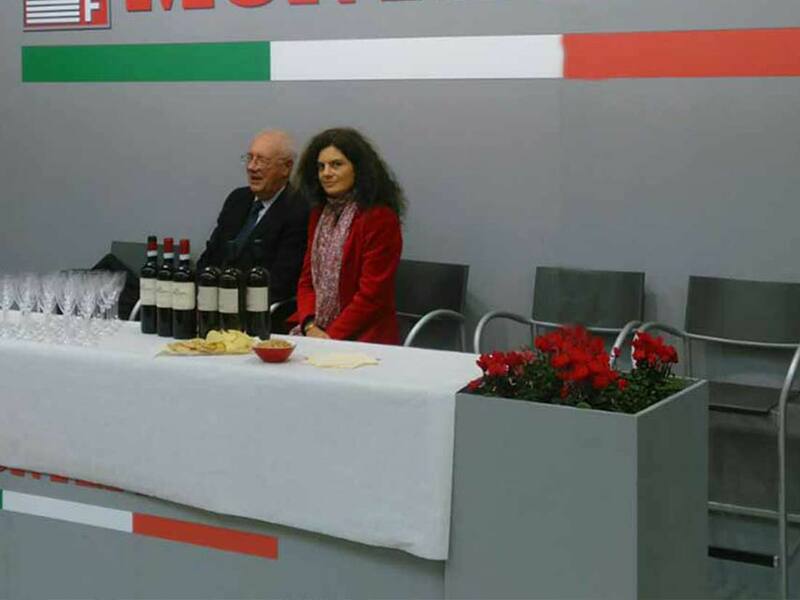 Monte Ferrato is present in various wine festivals. Do not miss the opportunity to try our products.